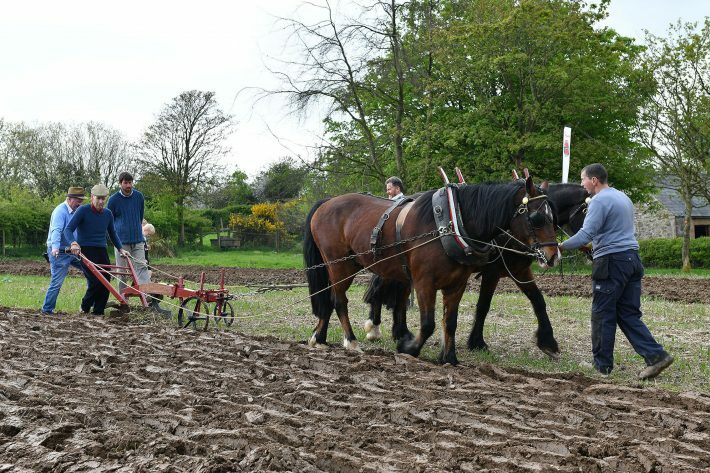 A demonstration of traditional ploughing with horses helped visitors to the Ulster Folk & Transport Museum step back in time to mark the Centenary of the Ulster Farmers’ Union, which was established in January 1918. 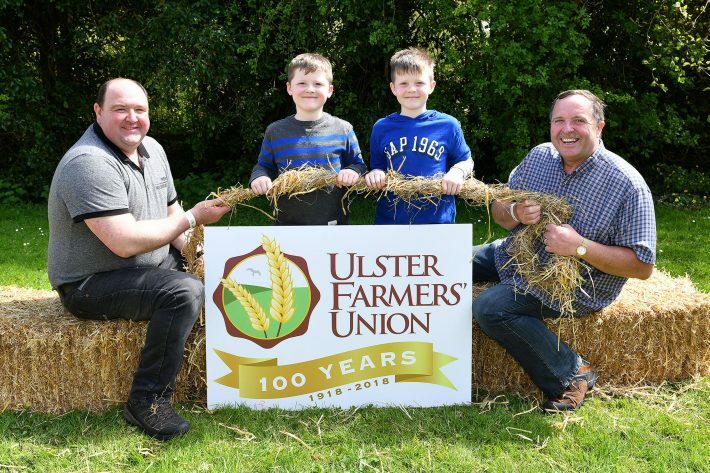 Three generations of the one farming family - Colin & Jamie Shaw with their dad Robert and Grandfather Desmond Fulton - celebrate the Ulster Farmers’ Union Centenary during a special weekend held at the Ulster Folk & Transport Museum. The member-led organisation has promoted the farming industry through many challenges and political changes including both World Wars and the partition of Ireland as well as the BSE crisis in 1996 and the Foot and Mouth outbreak in 2001. Pictured at the launch of the UFU Centenary Celebration are Caroline Doyle, Barclays Bank, sponsor of the event, Harry Hamilton, Museum Visitor Guide, Grace Williams, Air Ambulance NI and Barclay Bell, UFU President. Purple Rain was pleased to offer PR support to the Ulster Farmers’ Union to celebrate their Centenary with a special weekend of events in May 2018. This was a family celebration event in the perfect setting of the Ulster Folk & Transport Museum to reflect on the organisation that has been ‘the voice of farming’ for 100 years. 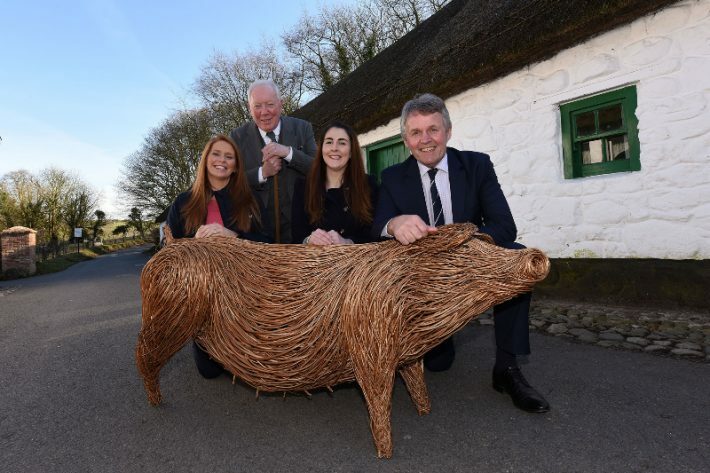 Photocalls were arranged to launch the celebration and the event was featured in Farming Life, Farm Week, the News Letter, u105, UTV Life, BBC One NI and BBC Radio Ulster as well as many regional press titles. 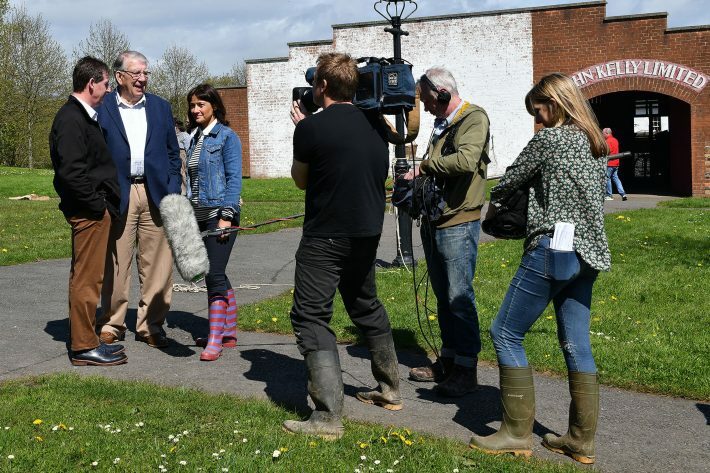 Purple Rain also co-ordinated Home Ground filming that was aired on BBC One and managed a social media competition on the UFU Facebook page. 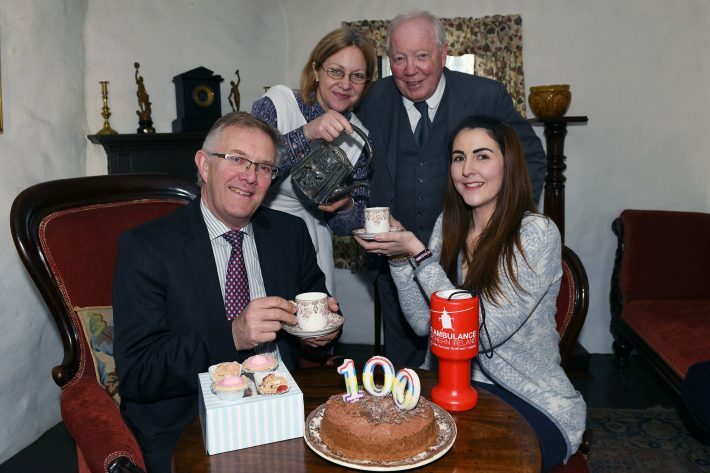 The event raised £6,337 for Air Ambulance NI as part of the UFU’s Centenary Charity Campaign.